A former 'enforcer' for notorious South American drug lord Pablo Escobar has started a YouTube channel, in a bid to start a new life for himself. 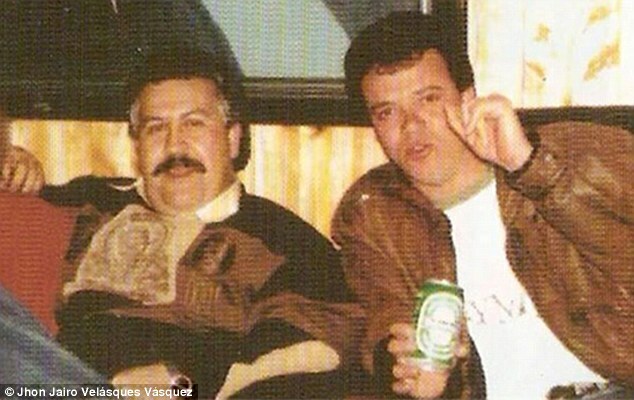 John Jairo Velásquez is responsible for the deaths of over 300 people and according the Guardian "ordered the murder of thousands more, and masterminded some 200 car bombs during the Medellín cartel’s war against its rivals and the Colombian state." He was known in his criminal days as 'Popeye' and now that he has served over two decades in prison for his crimes, he insists that his murderous life is behind him, which is reflected by the name of his channel: 'Popeye Arrepentido' which translates as 'remorseful Popeye'. As almost comically ridiculous as the situation seems, Popeye's gruesome crimes were no joke - and those affected by his crimes have reacted sharply to his newfound online fame. 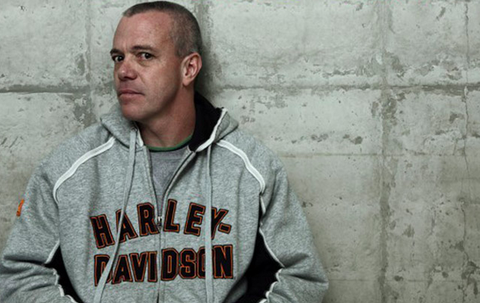 Gonzálo Rojas, whose father was killed by a bomb planted on the passenger plane he was travelling in (a crime that killed 110 people in total and for which Popeye has admitted responsibility), reacted negatively to the former hitman's newfound online fame saying: “It’s a slap in the face for us for him to present himself now as an expert, a consultant, when he hasn’t shown any remorse for what he did to us." What do you think about this situation? Should YouTube step in in some way - do you think they even can? Let us know in the comments below, or on Facebook.